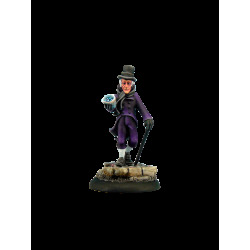 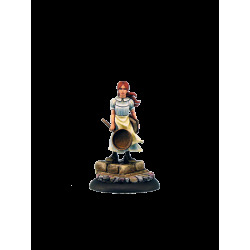 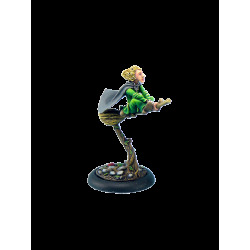 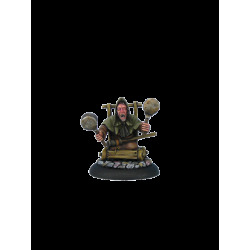 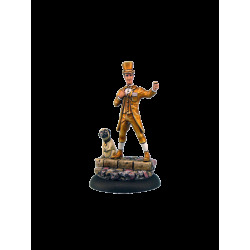 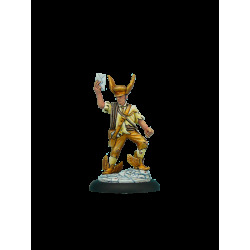 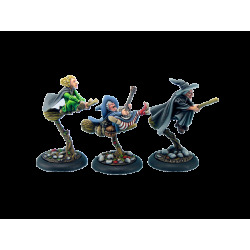 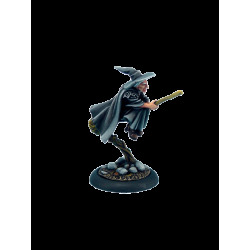 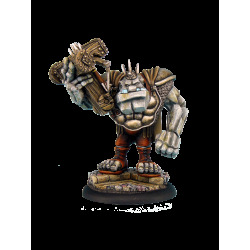 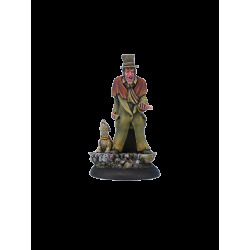 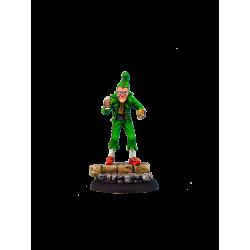 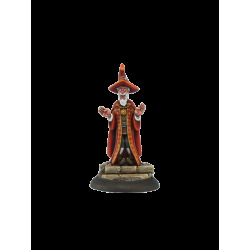 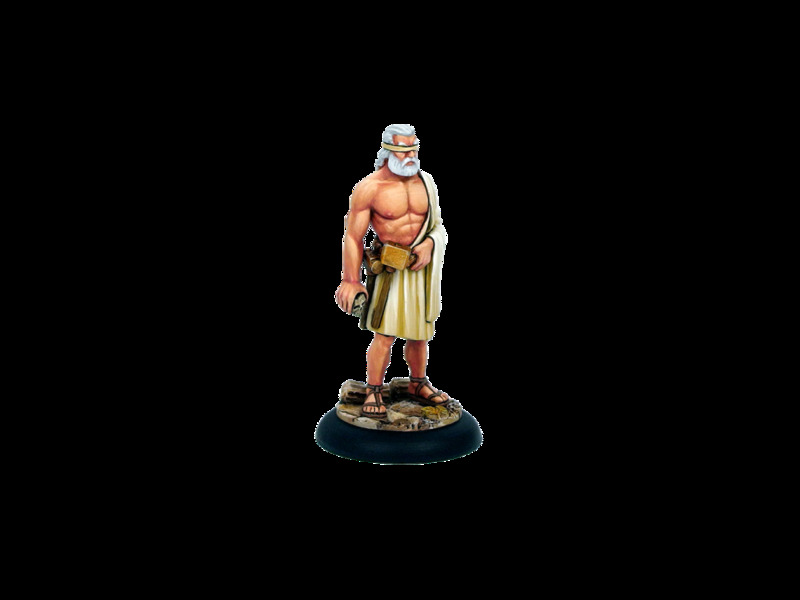 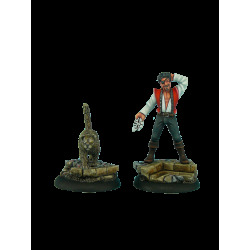 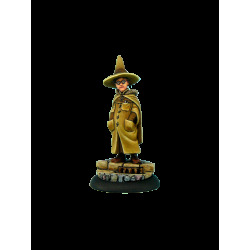 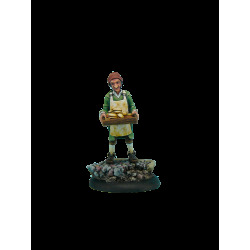 One metal cast miniature from Discworld universe. 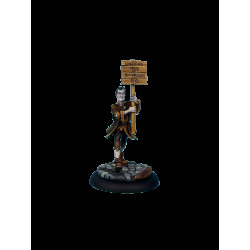 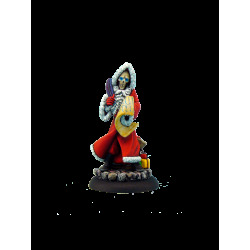 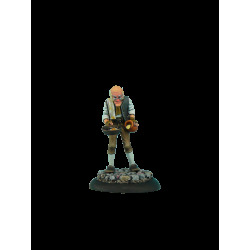 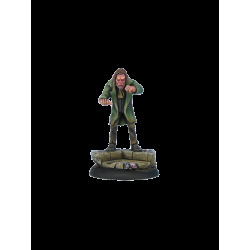 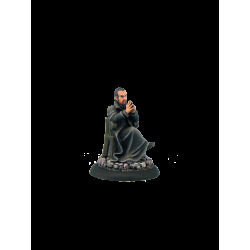 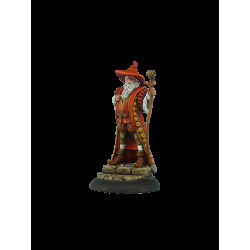 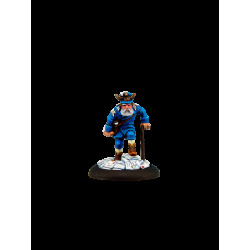 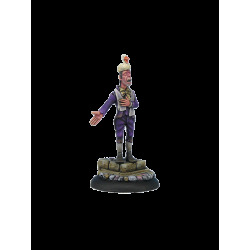 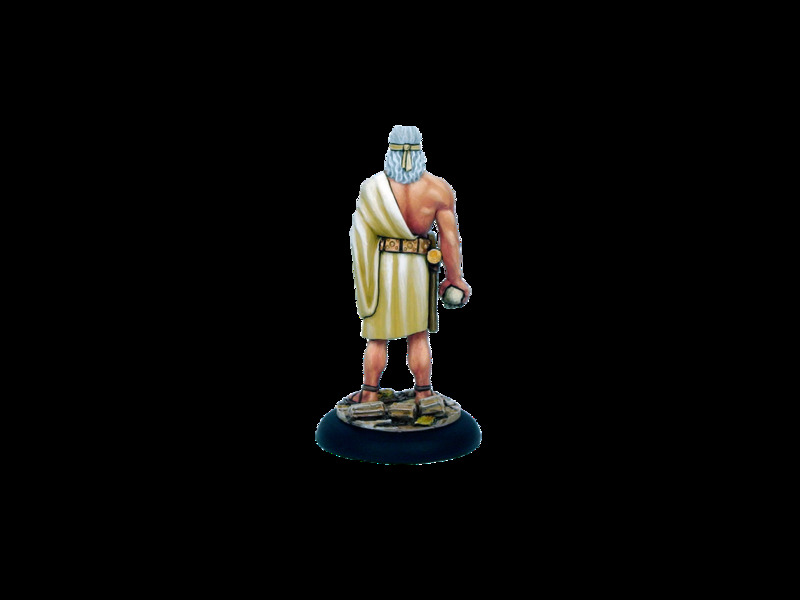 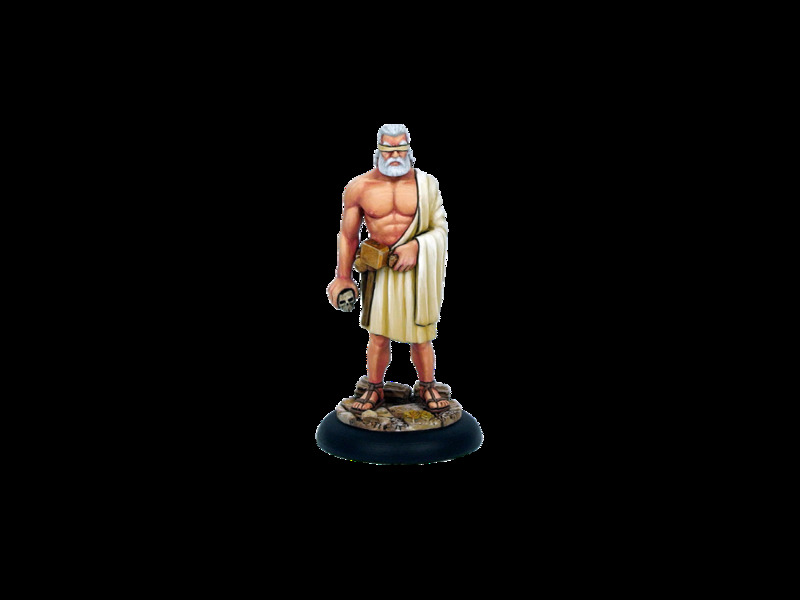 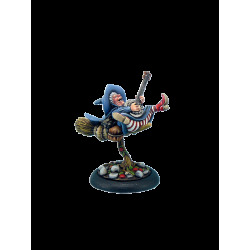 Includes a plain plastic 30mm WRound base. 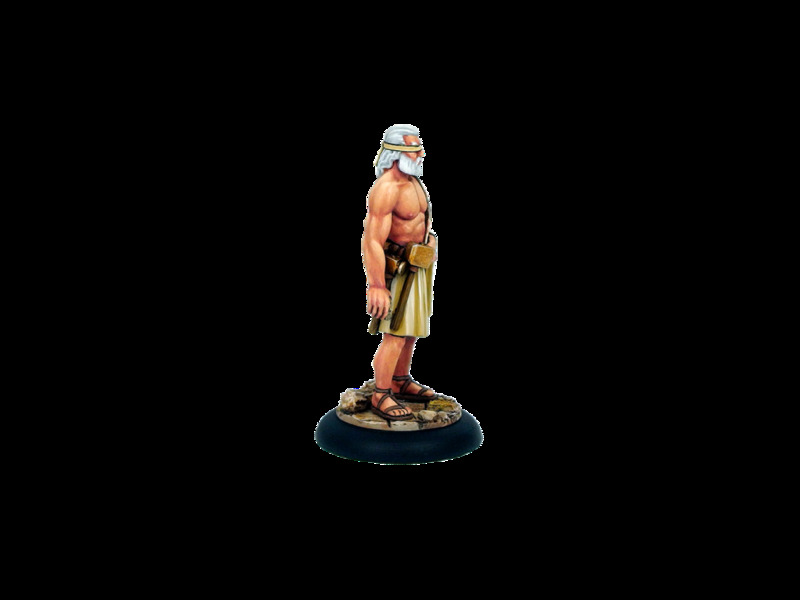 Model comes unpainted, may need assembly.